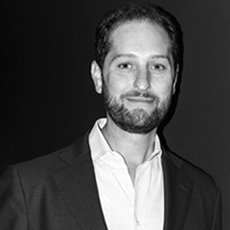 Noah Horowitz directs the Art Basel Miami Beach show, one of the most successful art fairs worldwide. His keynote speech will greatly enrich our conference that will explore the theme of art fairs in historical and contemporary perspective. Venue: London, Sotheby’s Institute of Art, 14/15 July 2017. Submit your proposal to our Call for Papers, closing on March 12th.